The monitoring of accessibility dynamics over time is a vital decision support system. This was the indisputable conclusion during a special encounter of policy making and research in the context of accessibility on the 3rd of October in Rome. Yet, measuring accessibility is a challenging endeavor. Accessibility indicators are output of accessibility models. For more than a decade, the European Territorial Observatory Network ESPON has been accompanying transport investment policies by designing accessibility models. ESPON has become the main source for comparative accessibility indicators for European regions, supporting a number of strategic decision-making processes on European, national, regional and local level. We need a harmonized vision for infrastructure in the future, and ESPON gives us the chance to have one. With these words the President of the High Level Council of Public Works Massimo Sessa (Italian Ministry for Infrastructure and Transport) opened the ESPON transnational conference “Southern Europe at the crossroads” that took place at the Italian Ministry of Infrastructure. 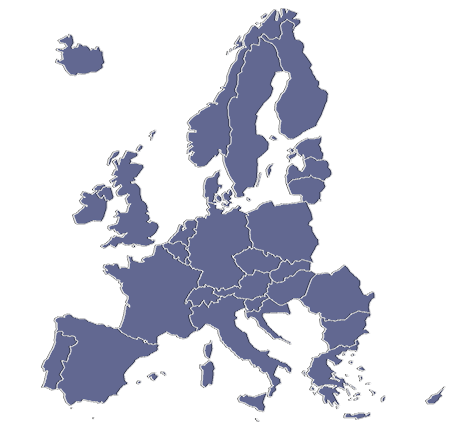 Accessibility evidence provided by ESPON has paved the way for better comprehending the commonalities of 9 Southern EU Member States: Bulgaria, Croatia, Cyprus, Greece, Italy, Malta, Portugal, Romania and Spain. As researchers pointed out, despite different transport priorities, these regions had a common challenge: in a European perspective, they formed a Southern periphery pattern with below-average potential accessibility. As ESPON researchers explained, potential accessibility is a measurement model that takes into account both infrastructure and population development. Despite possible infrastructure upgrades over the next decade, a glimpse into 2030 suggests no major potential accessibility changes due to anticipated population decline all across Southern Europe. Regions and macro-regions in Southern Europe need to better understand the causality between infrastructure, population and market potential. Investments in transport infrastructure need to be combined with support for businesses and human capital development in order to achieve a sustainable economic and social development. In this context, ESPON advocates a place-based rationale, where the starting point for reflections on improved accessibility are the needs of the existing economic activities, their development perspectives, and perspectives for improving the living environment of their inhabitants. This message has resonated with delegates throughout the conference. Lucienne Meilak of the Maltese Ministry of Transport noted that strategies where transport links with accessibility, economic activity and environmental concerns were essential. Athina Foka of the Greek Ministry of Maritime Affairs and Insular Policy referred to the need for strategic efforts to stimulate competitiveness of Mediterranean islands by capitalising on the place-based potential. ESPON studies were needed to support evidence-based policymaking in this context, she said. The outer peripherality of Southern Europe in terms of potential accessibility is not the only challenge. 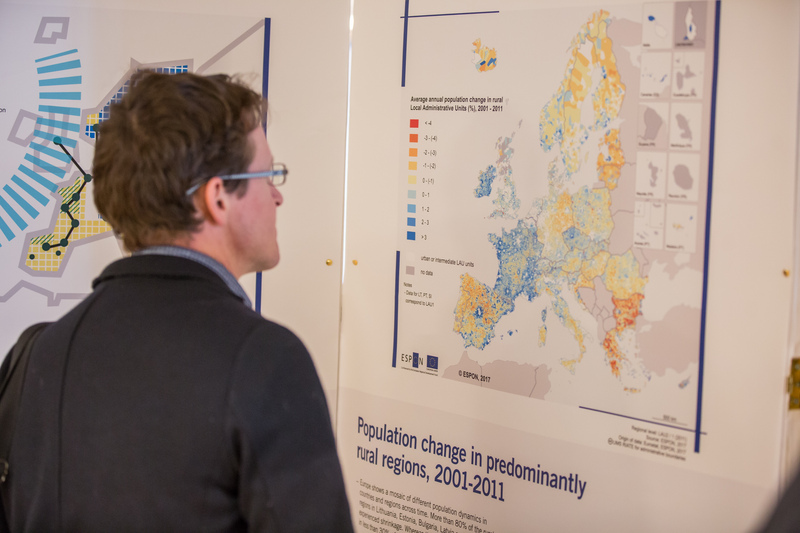 ESPON researchers introduced a territorial occurrence known as Inner Peripherality, a phenomenon that entails the socio-economic disconnection from neighbouring territories, typically exhibiting low access to services of general interest. ESPON has identified the Southern areas that are classifiable as Inner Periphery and a number of others, which are at risk to become one. Cohesion Policy is the most important link between Europe and the citizens. Sharing these sentiments, Prof. Maria Prezioso who moderated the conference called attention to the need for territorial evidence and scientific knowledge base for future place-based policy processes. The conference was the first of a series of transnational events designed to bring ESPON evidence to the practitioners and decision makers in European regions.